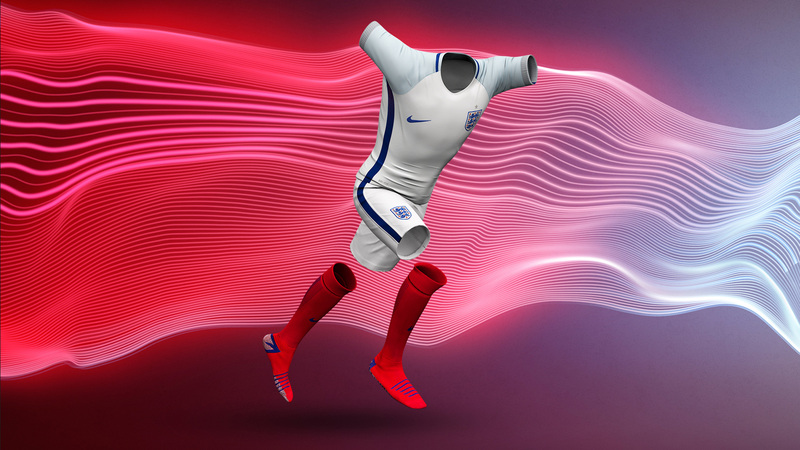 In 2016, England unveiled their fastest ever kit, thanks to Nike’s innovative new Aeroswift technology. 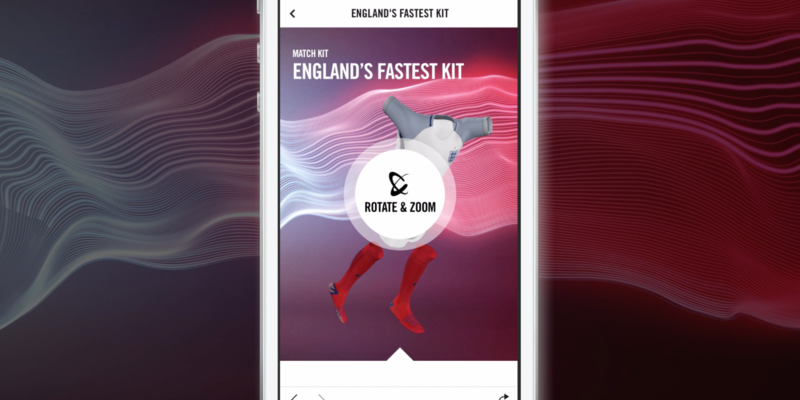 For a launch that rivals the innovation in the shirt, we created a Nike first, mobile 3D England kit to revolutionise the way they launch future kits. 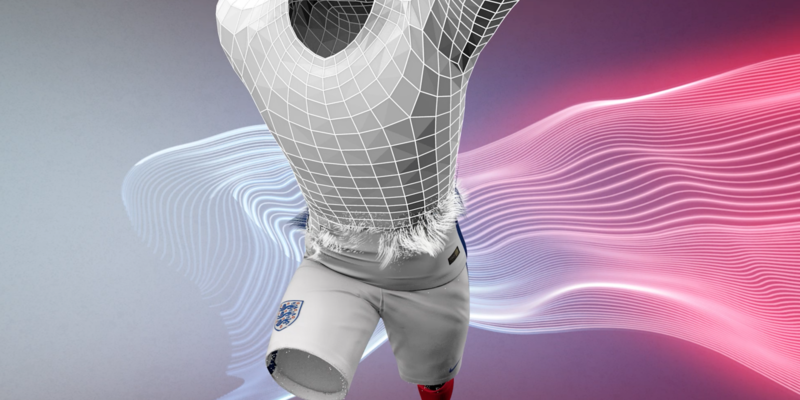 The model allows you to zoom in to explore the five textures that make up the specially designed fabric as well as explore the key design features.